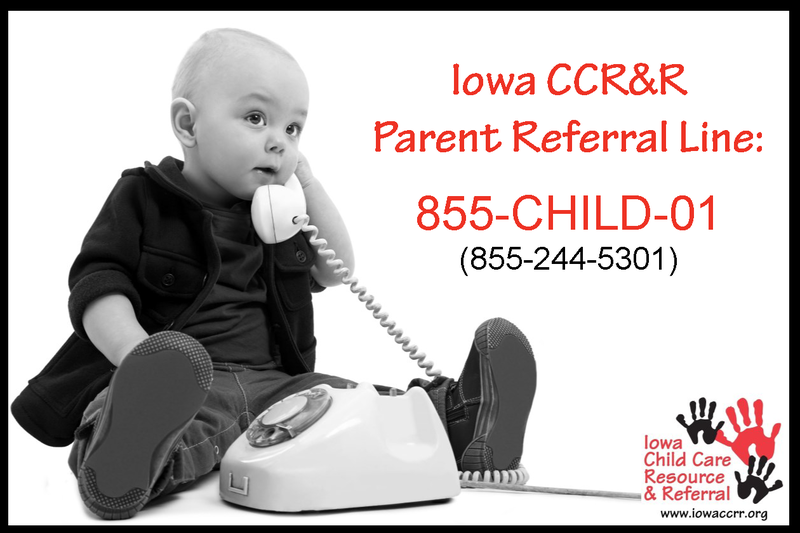 Iowa Child Care Resource & Referral provides resources, education and advocacy to support quality child care. CCR&R is committed to ensure that Iowa’s vision is met. All children, beginning at birth, will be healthy and successful. 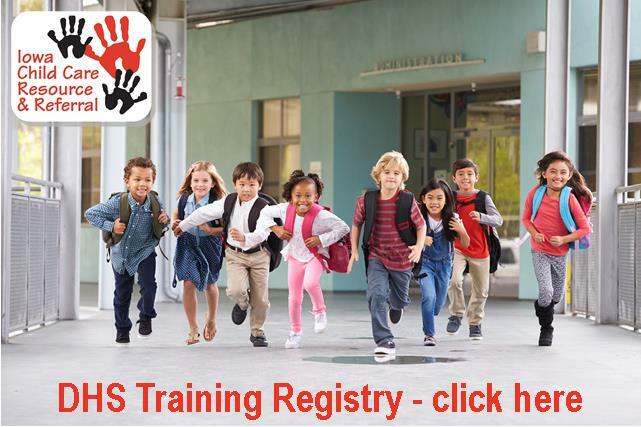 You will need to “register” to access the recording (first name, last name, email). The recording is the full 2 hours. You can stop and start at your leisure. Training credit will NOT be given to those who access the recording. It is for informational purposes only. Access to this webinar will only be made available until April 15, 2019.